Figure 7.44: The graphic above shows the general structure of a flower, along with the typical parts of a flower. Although a general floral structure (including the petals, sepals, stigma and stamens) can be identified, any of these parts can be highly modified in different plant groups. For example, flowers in the Eucalyptus family are usually dominated by long and showy stamens, while the structures usually called “flowers” in the daisy family are actually groups of hundreds of individual flowers (called inflorescences) modified in different ways: ray flowers with all their petals fused on one side, and tiny disc flowers. 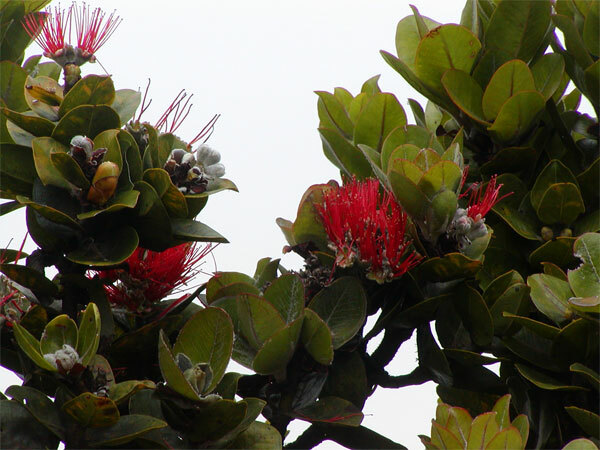 Figure 7.45: Flowers in the Eucalyptus family are usually dominated by long and showy stamens. All modifications ultimately affect and are affected by the plant’s pollination syndrome. 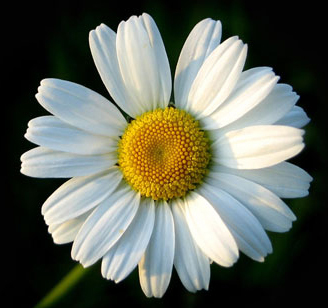 Figure 7.46: The structures usually called “flowers” in the daisy family are actually groups of hundreds of individual flowers (called inflorescences) modified in different ways: ray flowers with all their petals fused on one side, and tiny disc flowers.